Want to keep reading about the unique Smartfleet approach? We're here to help you save money and maximise productivity. With our extensive knowledge and proven systems and processes, we can provide you a tailored fleet management solution to your specific needs. Buried in admin and wanting to outsource? 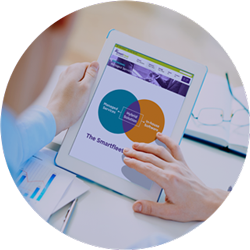 Outsource your administration and reporting while meeting compliance obligations. Let us simplify fleet management. 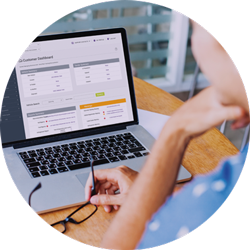 Our customisable, purpose-built software solution makes managing your own data and in-house reporting simple. 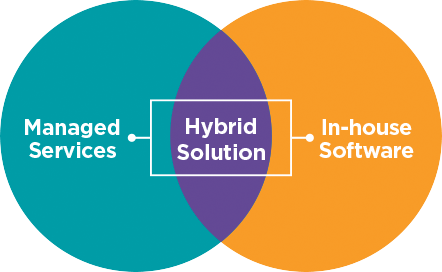 Choose any combination of managed services and software to meet your unique business requirements.